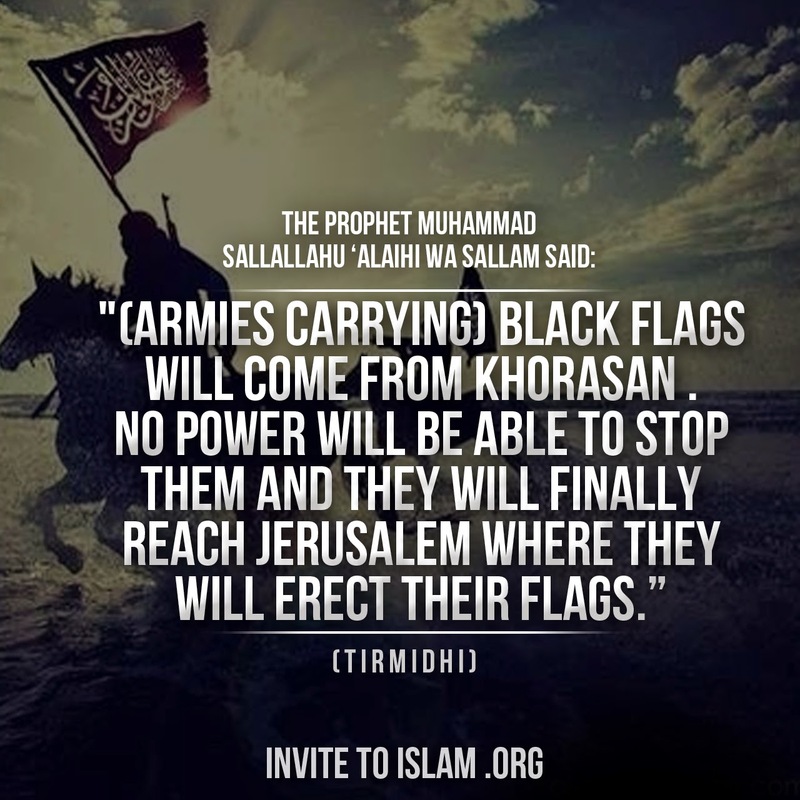 truthjihad.com blog: "Khorasan": False Flag Terror Group or Muslim Liberation Army? "Khorasan": False Flag Terror Group or Muslim Liberation Army? "To appreciate the absurdity of the War on Terror in general, and such tragicomic episodes as the bombing of 'Khorasan' in particular, one needs an encyclopedic knowledge not only of Islamic history and eschatology, but also a certain familiarity with the strategic thought of such intellectual heavyweights as Sun Tzu, Machievelli, Père Ubu, Henry Kissinger, and Bugs Bunny."